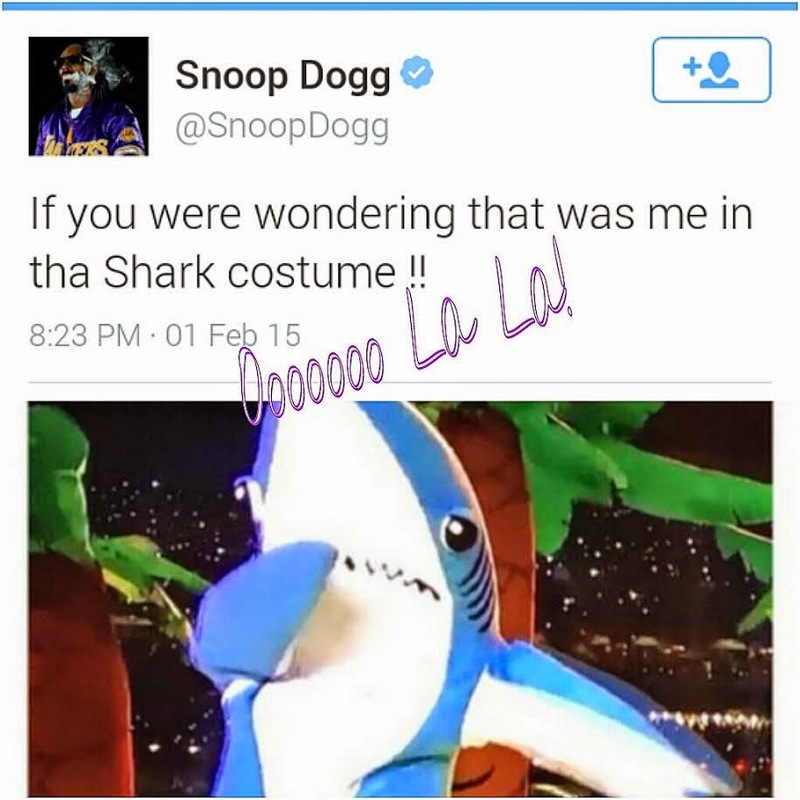 Super Bowl XLIX Highlights: Seahawks' Bad Call and Fight, Sad Commercials, a Missy Elliott Surprise, Katy Perry's Dancing Sharks & More! - Ooooooo La La! Super Bowl XLIX Highlights: Seahawks' Bad Call and Fight, Sad Commercials, a Missy Elliott Surprise, Katy Perry's Dancing Sharks & More! 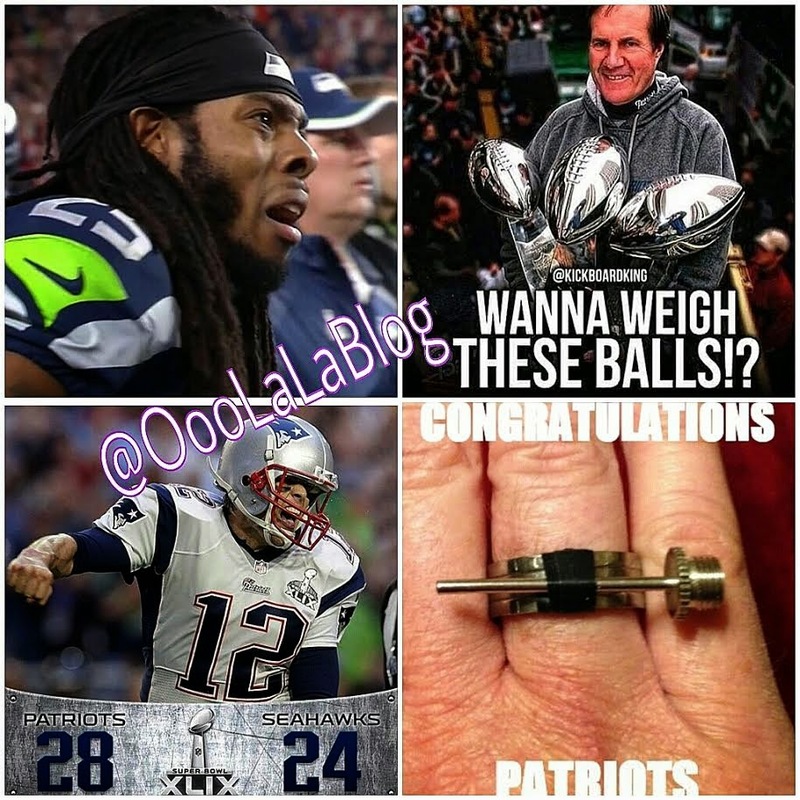 Yesterday was the day for sports fanatics and casual fans alike to celebrate and partake in Super Bowl festivities. Whether you watched the game at home, attended a party/bar or were lucky enough to see the game live in Arizona, the Super Bowl is thee most viewed sports event, ever! 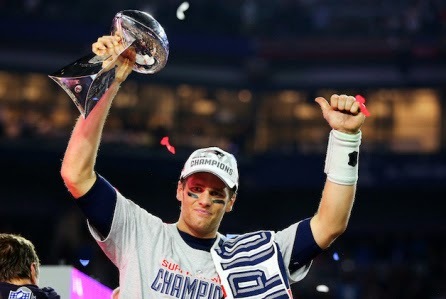 NBC Sports PR has announced that the Patriots’ Super Bowl XLIX 28-24 victory over the Seahawks delivered a 49.7 overnight rating, the highest in Super Bowl history. Last year’s Super Bowl overnight rating was a 47.6 for the Seahawks’ blowout win over the Broncos. *Watch halftime performance and more below! A game changing interception put the Patriots on top in the fourth quarter and one of the dumbest plays and play-calls in NFL history by the Seahawks in the very last minute of the game, secured the win for the Patriots. The Seahawks' decision to throw the ball on the one-yard line with a few seconds left in the Super Bowl caused them to lose and they pretty much handed the win to the Patriots. Wow, what an ending! 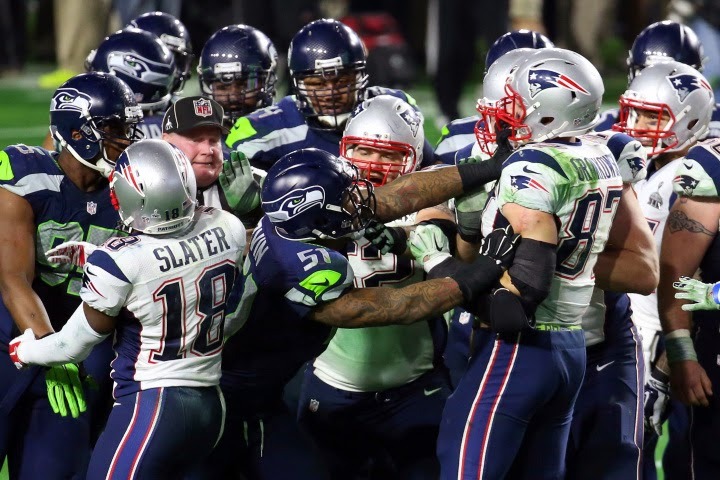 Tensions rose high as the Seahawks knew in the last seconds of Super Bowl XLIX they would not get the repeat win. 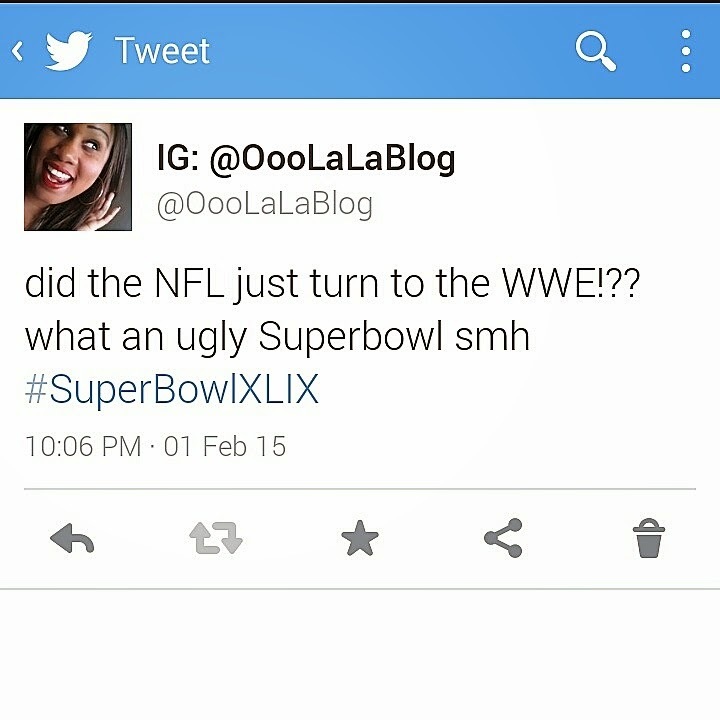 A shoving match broke out, punches were thrown and I would like to say this was one ugly Super Bowl. Seattle Seahawks linebacker Bruce Irvin even apologized today after he was ejected following the fight yesterday. It was Malcom Butler, cornerback for the Patriots who made the interception to stop the Seahawks from winning. 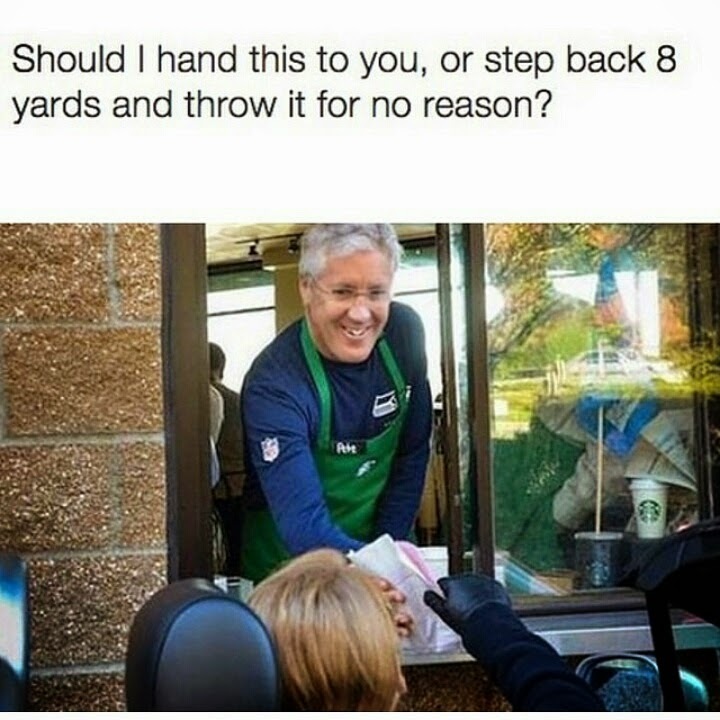 Who was to blame for the bad call? Well, Russell Wilson threw the interception, but Seattle Seahawks coordinator Darrell Bevell is the one who made the call. Aside from the actual game, I thought I could count on the commercials to entertain me during the breaks. 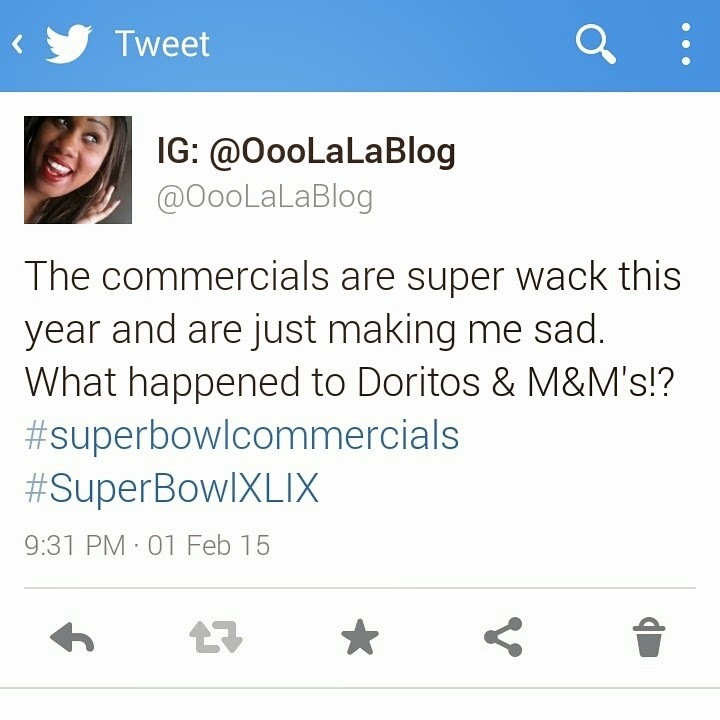 But, the commercials this year failed me. The Budweiser commercial with the dog was cute, it made me say "aww, I'm happy I have a Yorkie." Many other commercials were boring to me and some were kind of sad. However, the Furious 7 and Jurassic World official trailers were both shown. 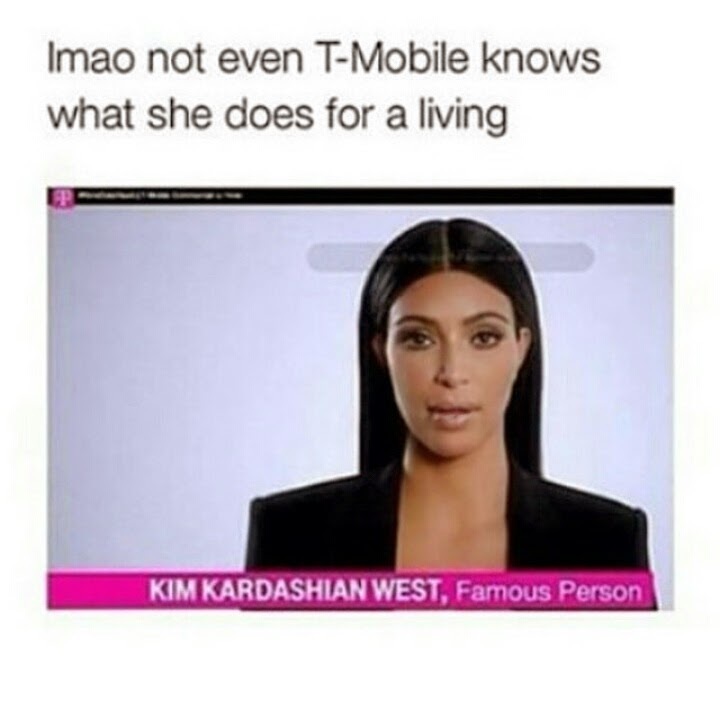 Kim Kardashian poked fun of herself during her T-Mobile commercial. WATCH HERE. 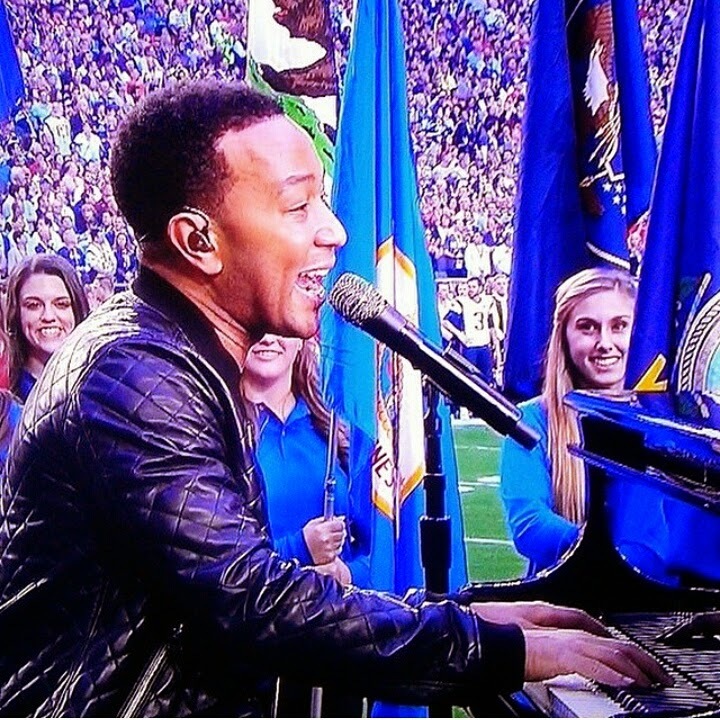 Now lets get to the halftime performance! 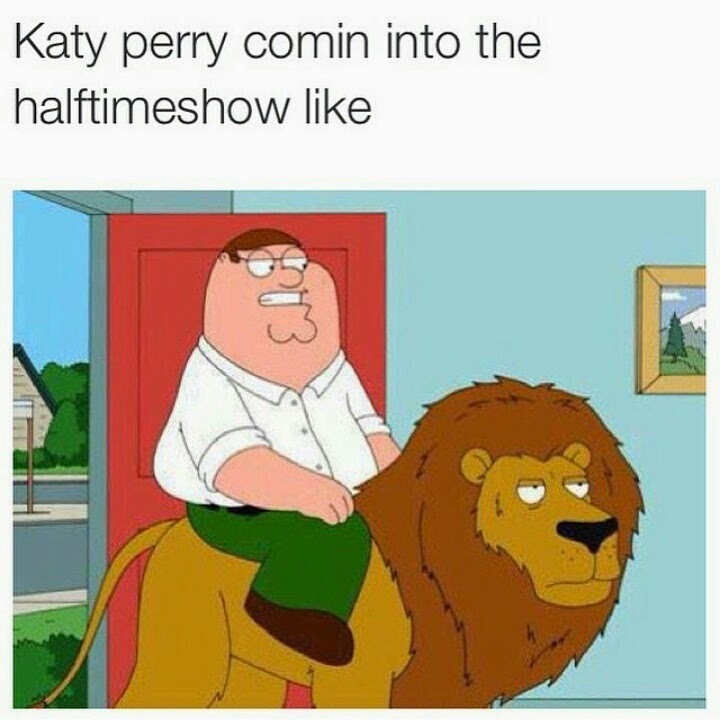 Katy Perry did a fantastic job! 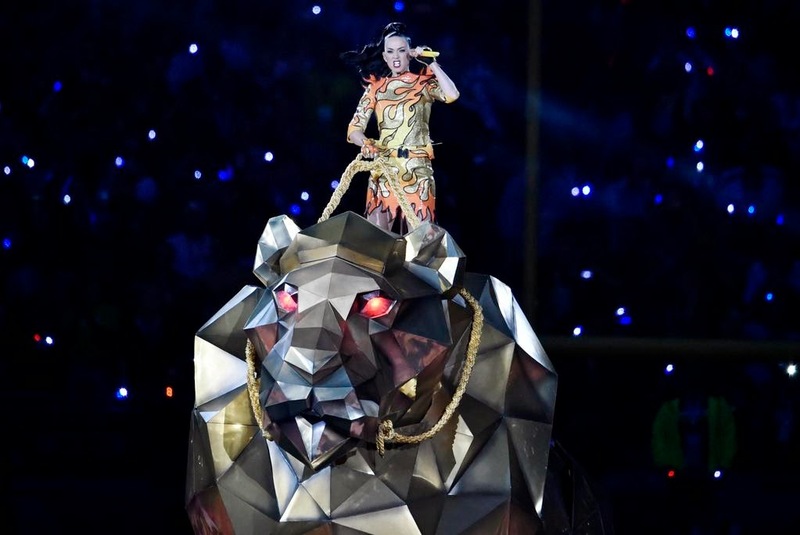 She made her grand entrance atop a huge, mechanical gold tiger as she sung her opening song "Roar." The stage setup, effects and backup dancers were very good, especially the visuals on Katy's set for "Dark Horse." 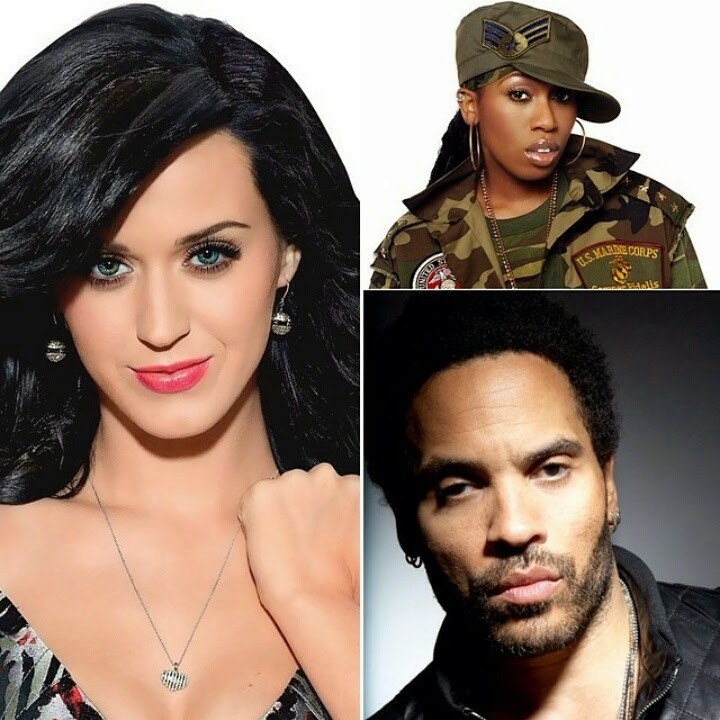 Lenny Kravitz rocked as him and Katy spiced up the stage singing her 2008 hit "I Kissed a Girl." Zoe Kravitz got jokes! 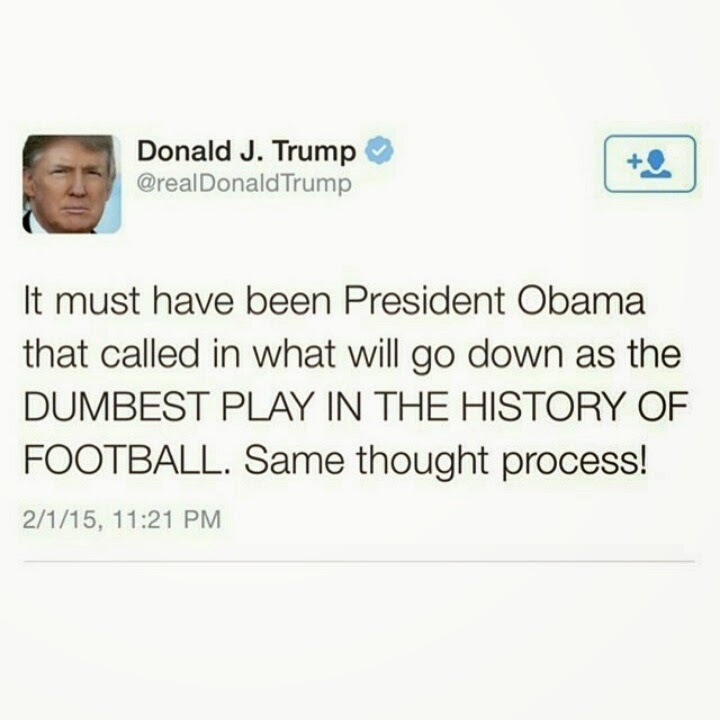 Hahaa! Katy switched things up to a fun beach theme for "Teenage Dream" and "California Gurls." 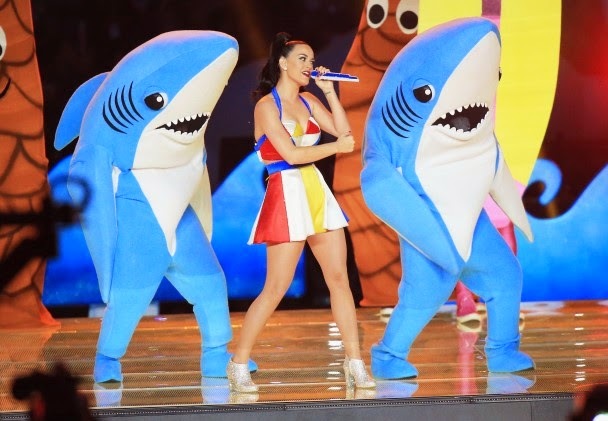 She was joined on stage by dancers in throwback swimsuits, dancing beach balls and sharks. 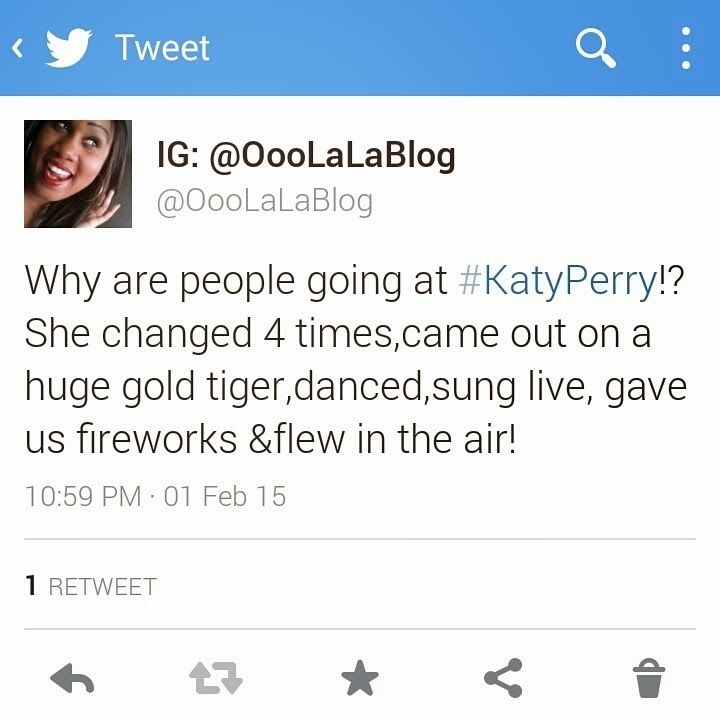 To close out the halftime show, Katy belted out tunes to "Fireworks" and it was truly an epic closing. 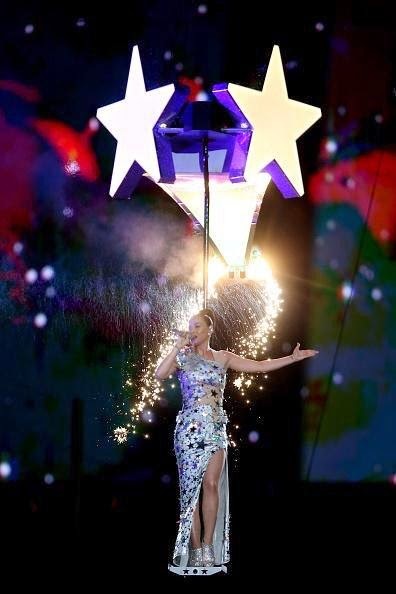 She flew around the stadium on a cable in the air and fireworks shot into the sky. Many people on social media said rapper Missy Elliott, who came out as a surprise performer (which was rumored for days), saved the show. 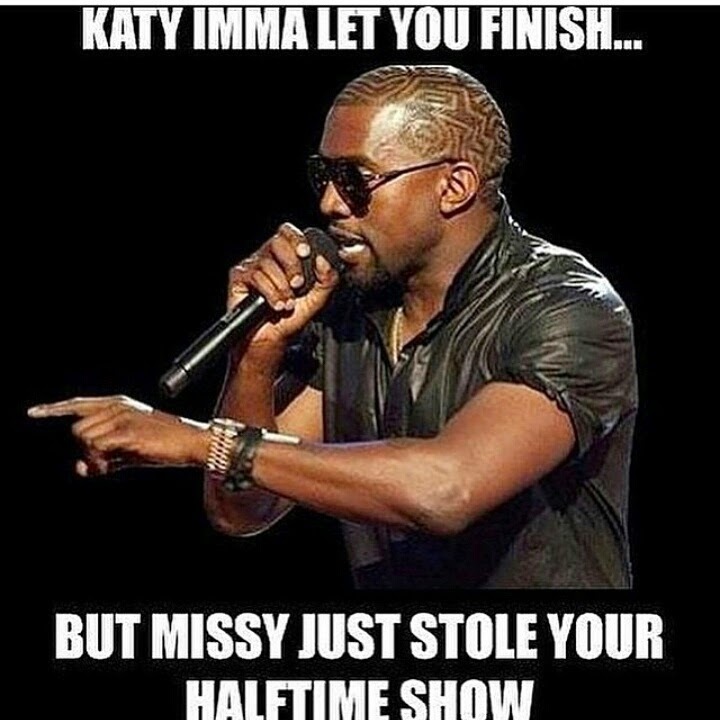 Let me say this, Missy Elliott did not save the halftime show. Katy Perry held her own and her performance was not at a point where it needed saving. 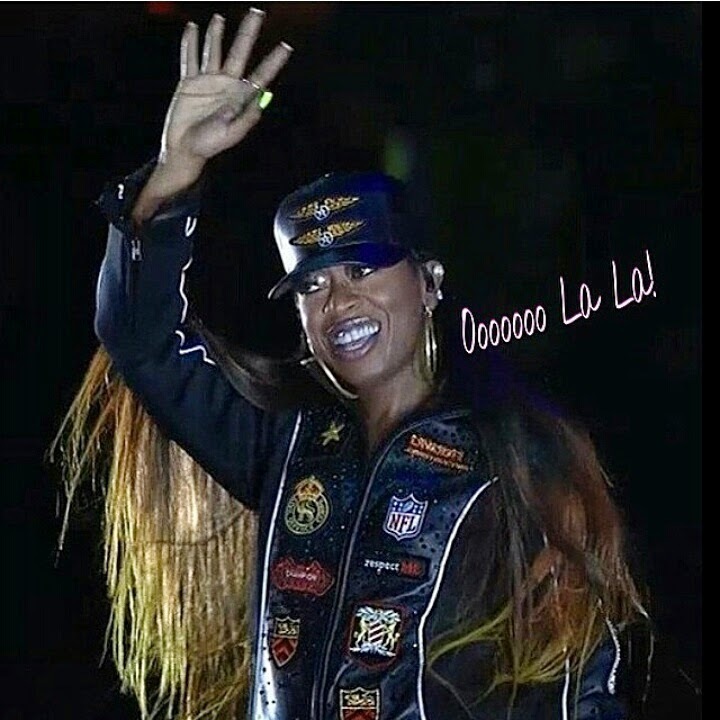 Missy Elliott did however bring the hip hop vibe to the halftime show and because I haven't seen her perform in awhile or heard any new music from her lately, it made me even more excited when she came out. Missy and Katy danced to "Get Ur Freak On," "Work It" and the crowd got really hyped when Missy performed "Lose Control." 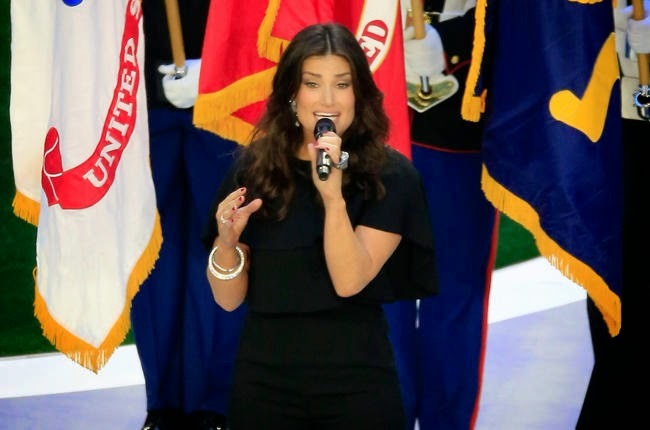 And let's not forget, John Legend gave an amazing performance of "America the Beautiful" before the game started, and Broadway star Idina Menzel sang the national anthem beautifully.